We are happy to announce that Hunda Automotive is an Official California STAR Smog Check Test & Repair Station. 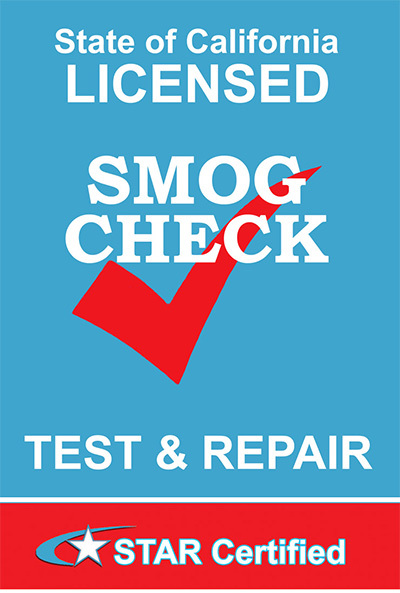 We have been a regular smog check test & repair station since 1987. But now, we can smog check & repair any vehicle for any reason, even certifying a repaired gross polluter vehicle. Also we help low income consumers who need the California Assistance Program in getting the vehicles to pass smog. Give us a call with your smog check questions. We will be glad to help. Make an appointment for your Poway smog check at Hunda Automotive and be sure to bring in your smog coupons when you come by!